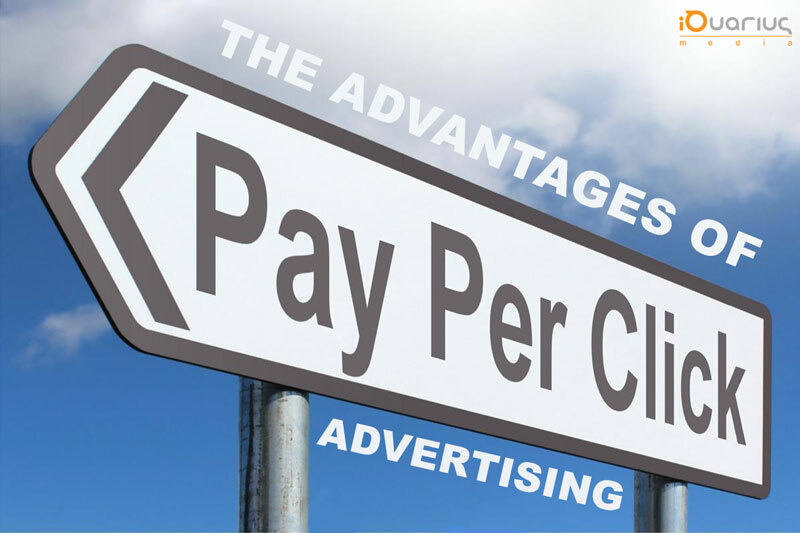 Most business owners and marketers are now considering the effectiveness of pay per click advertising. This can be done on Facebook, Bing, Google and others with cost-effective promotional campaigns of products and services that you are currently offering in the market. There is a significant cost involved in Facebook advertising as well as Google AdWords. You need to administer a test in order for you to determine the cost you are owed to pay in the end. 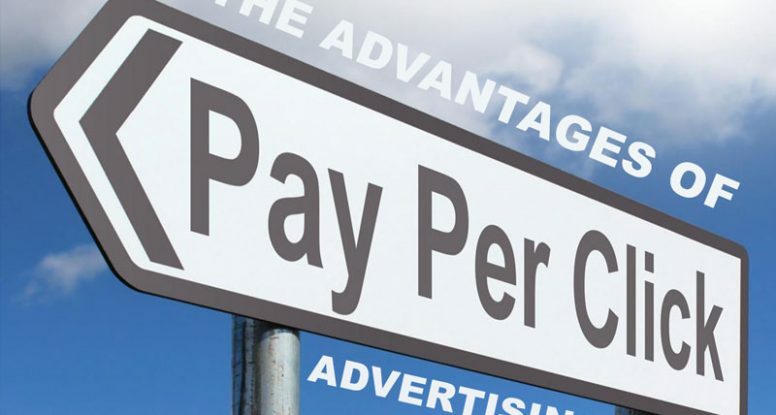 If you promote your campaigns these advertising platforms, you can estimate advertising costs through the use of Facebook ad dashboard or Google Keyword Planner. With the efficiency of a sales funnel, Facebook advertisements are important if you know how to properly use it. As a matter of fact, successful advertising channels online will help you drive higher volumes of conversions. However, it is vital that you understand what the best way to convert users to a specific advertising channel. If you are to choose the best advertising platform that your business needs, you have to make sure that it matches your corporate goals with specific features of the platform. With Facebook ads, you can have better demographic targeting, more effective branding opportunities, efficient platform for ad campaigns, and retargeting ability for matching the interests of your target customers. When it comes to pay-per-click advertising, you get contextual targeting in order to help you in reaching your customers in a closer manner. Your business also benefits from faster ROI due to more conversion rates after their initial interaction with PPC ads. You also get better coordination in terms of SEO marketing efforts in driving better visibility for the business as well as your offerings. The two ways of launching a business are fast and slow. With the use of standard SEO strategies, it will take you 2-12 months to rank your site on top of Google search. The bottom line is PPC marketing will help you save money and time for faster ranking techniques. Also, this is a very simple process of increasing marketability while you gain more profits in no time. For wiser decisions, make sure to open your own Google AdWords account and plan you advertisements efficiently. Be sure that you have enough budget to avoid overspending and track your conversions and leads to benefit from Google ads, PPC, and Facebook advertising. You are ready... to take your business to the next level. So are we! Allow us to give you a free evaluation of your website effectiveness, web presence, or brand image, and provide a road map for you on how to get there. Contact us at 407-378-7817 or click the "START NOW" button. And we don't bite! Sign up to receive expert advice, latest trends and topics in Internet marketing, special service offers, discounts, and much more! Do you have a great looking portfolio? Are you a digital marketing geek? Send us your resumes we are always looking for the best talent available, and you never know when the next big job will land!